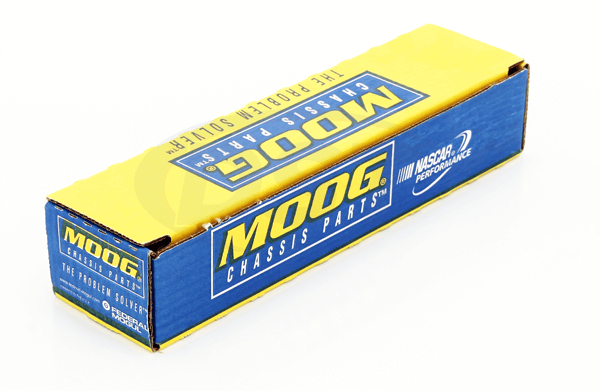 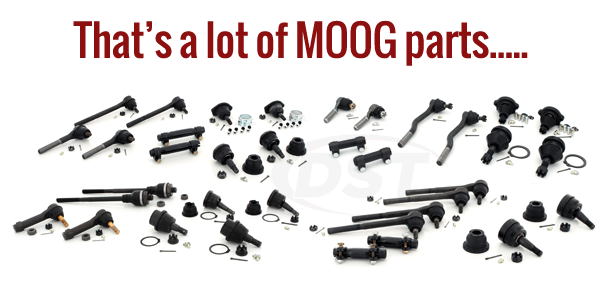 Does the moog_packagedeal010 kit come with control arm bushings? 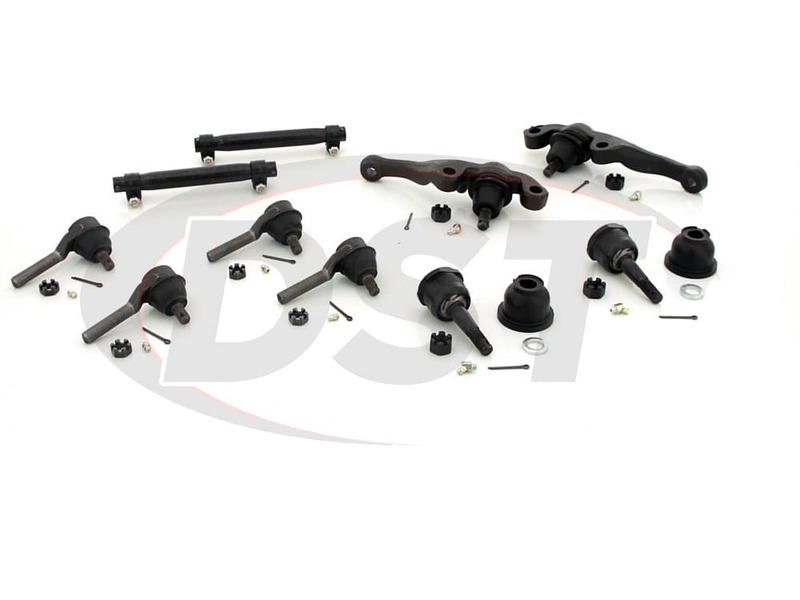 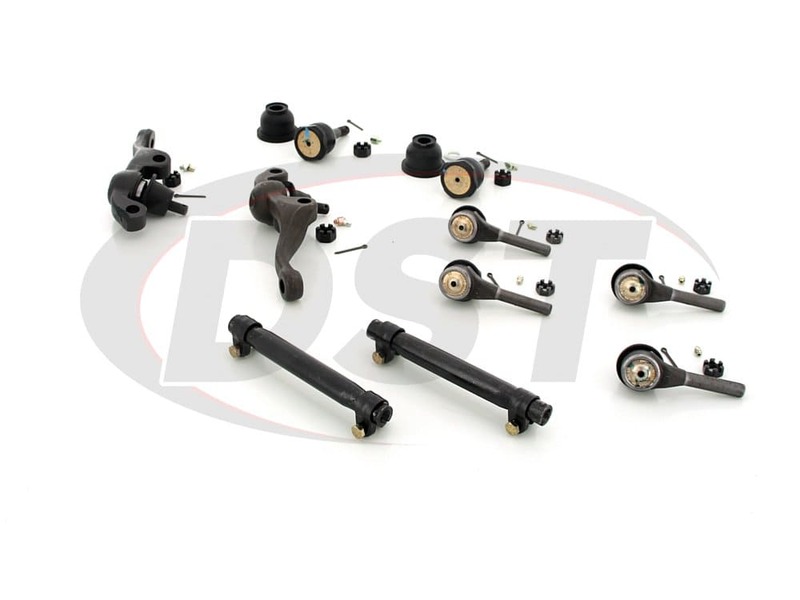 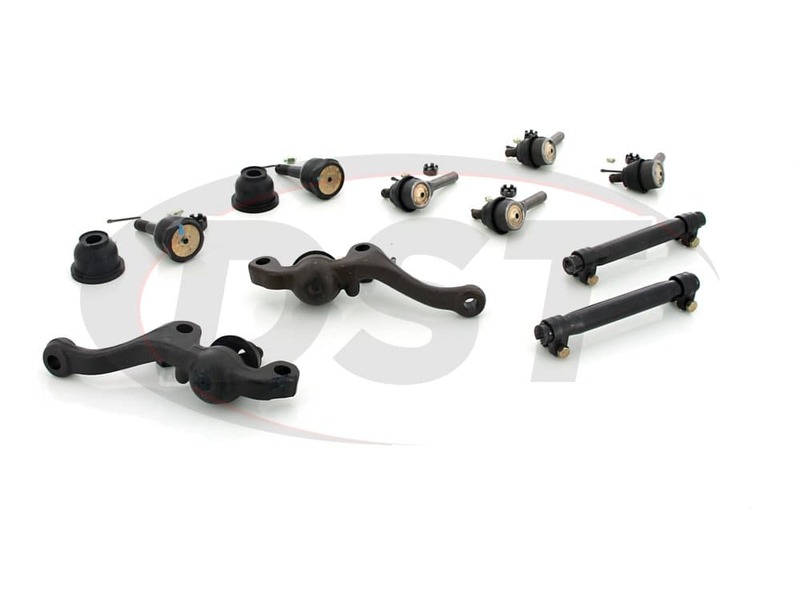 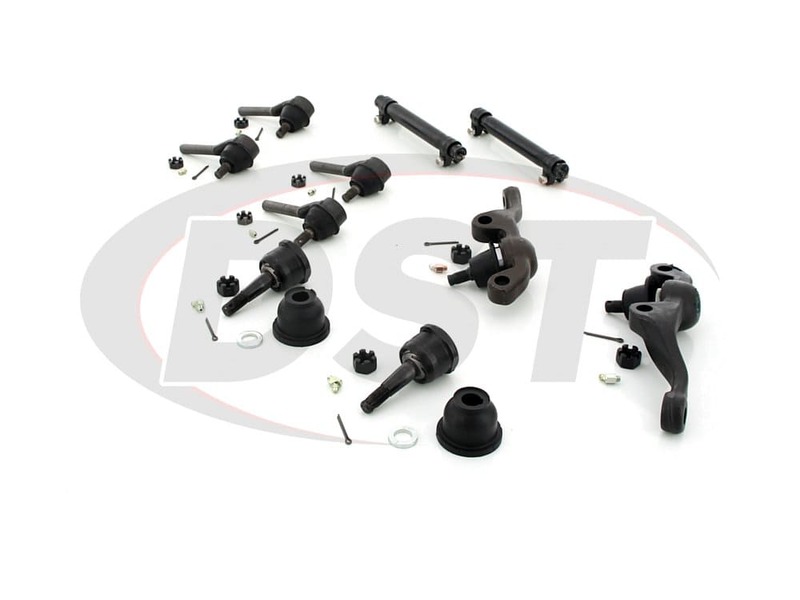 Unfortunately, This particular kit is only for the steering parts, bushings are not usually included in these kits. 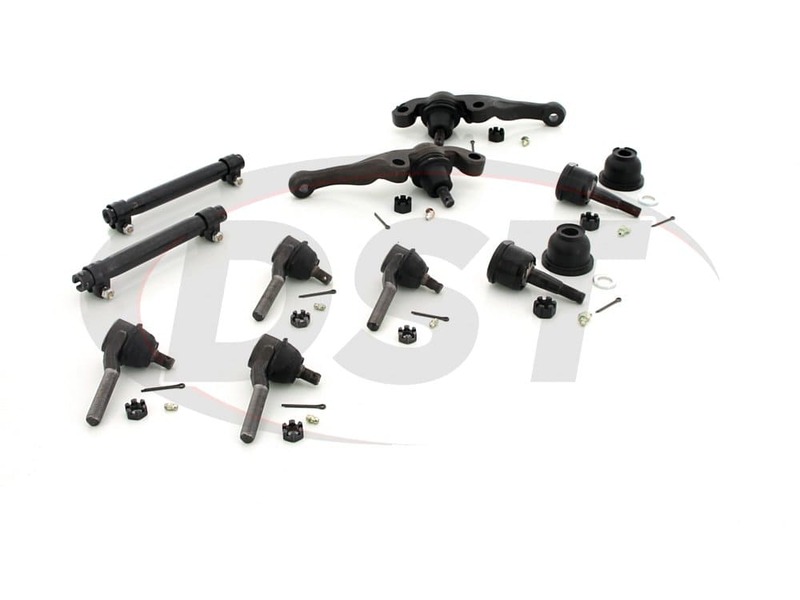 You can get them separately though. I do apologize for this inconvenience.